At the very heart of its community, South Shields Museum celebrates the rich heritage of South Tyneside and the people who shaped it. The building that South Shields Museum currently occupies has had a long and interesting past. It was constructed in 1860 as a home for the South Shields Literary, Mechanical and Scientific Institution. 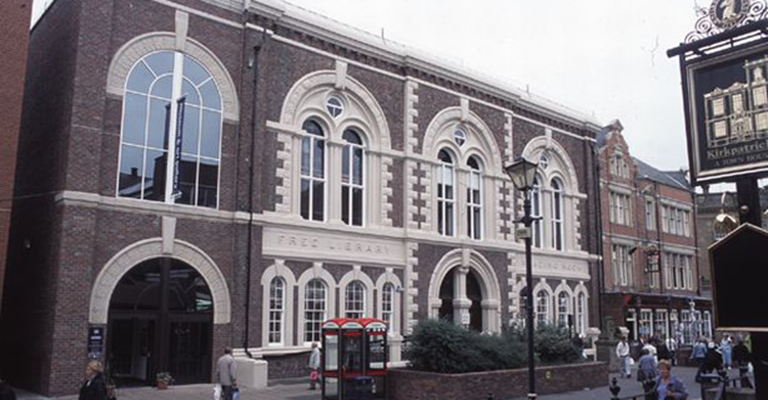 In 1873 the building became the town’s first free Public Library and Reading rooms and it opened as a museum in 1876. The museum is spread over two floors telling the story of the borough’s social, industrial and maritime history from 4,000 years ago to the present day through a range of displays, exhibitions and nationally significant works of art. On the ground floor you can get closer to the collection and treasures of South Tyneside. There’s also Creature Corner, home to our resident reptiles and insects, the shop and a small cafe, the Victorian Pantry, serving a range of hot and cold refreshments. Up on the first floor is the temporary gallery which holds regular exhibitions and Art Adventrue, our interactive gallery displaying paintings by artists such as Scott, Carmichael and Hemy.